And the humidity makes it feel as if it is 20 degrees hotter! Our beloved garden suffers . . . I'm a "fair weather" gardener I'm afraid. The rest of the day . . .
We tend to stay inside! when we first moved to Linderhof! With a bamboo utensil holder, some wicker baskets, I reorganized that space! I can see at a glance what I have and what I need! It's Monday and I'm sharing my drawers and larder with Susan at Between Naps On the Porch for Met Monday. I love your pantry and I love organization. Being able to put your hands on things when you want them. 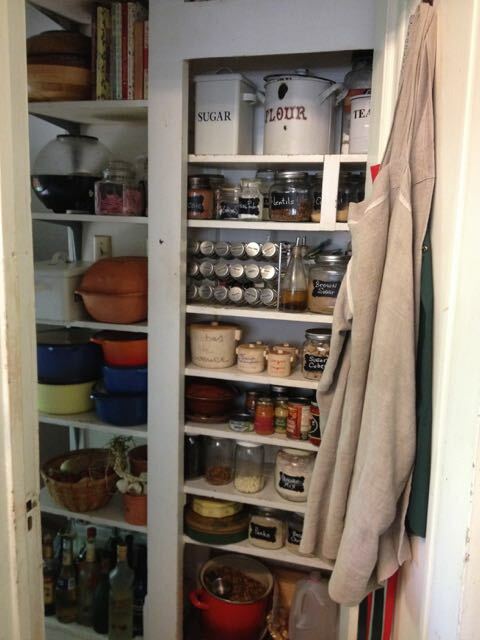 I so need a large pantry. Already have that on my list for my Missouri house.....just don't see it much in the newer houses though. You did a great job!! 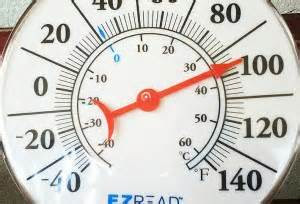 Understand completely Heat Bound ~ my yard too shows it. In Maryland and our heat index will be 100+ this week. Doesn't instill much excitement and/or energy. LOVE your pantry! 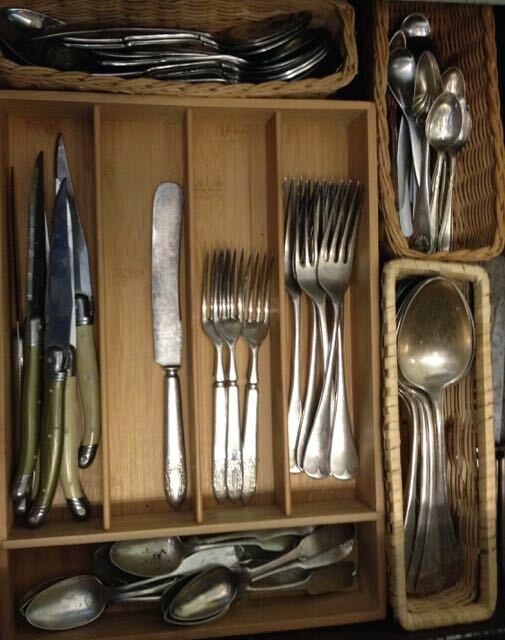 One of the joys of an older home although as you said, drawers are in short supply. was a quote my beloved Grandmother used to say to me!!! Like you, I've been organizing indoors out of this "heat"!!! My areas of concentration have been in Studio One!!! and keeps clutter at bay!!! We're enjoying a wonderful Summer "rain" with temps at 68 degrees!!! Our Gardens are still green and lush!!! Unbelievable for end~of~July early August weather on my side of the Prairie!!! I LOVE your chalkboard jars!! !